Once you save your course details, you will be taken directly into the Course Home section. Here you will find the course description, course code, and a list of your teaching team members. 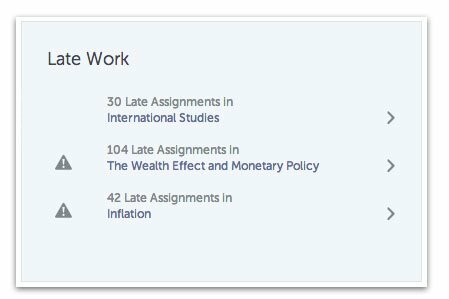 You can also edit the course details, view the Upcoming Deadlines for assignments and receive notifications for Late Work. 1. 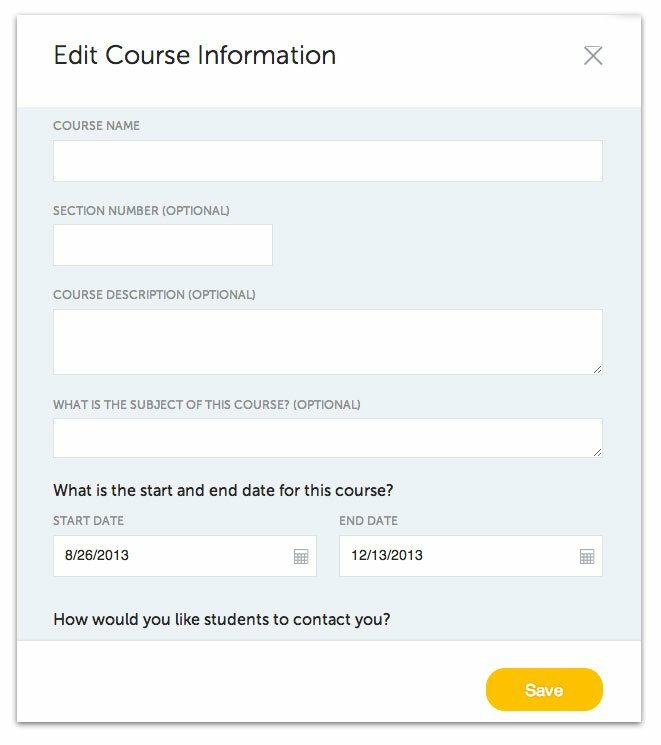 Click the Edit button to add a Course Description and fill out the course details. 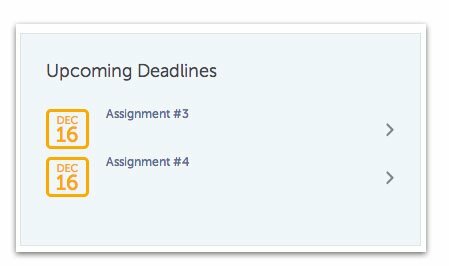 Use the Upcoming Deadlines section to view assignment due dates.